We pride ourselves in producing a quality, durable product that is not only beautiful to look at, but that will protect your art. 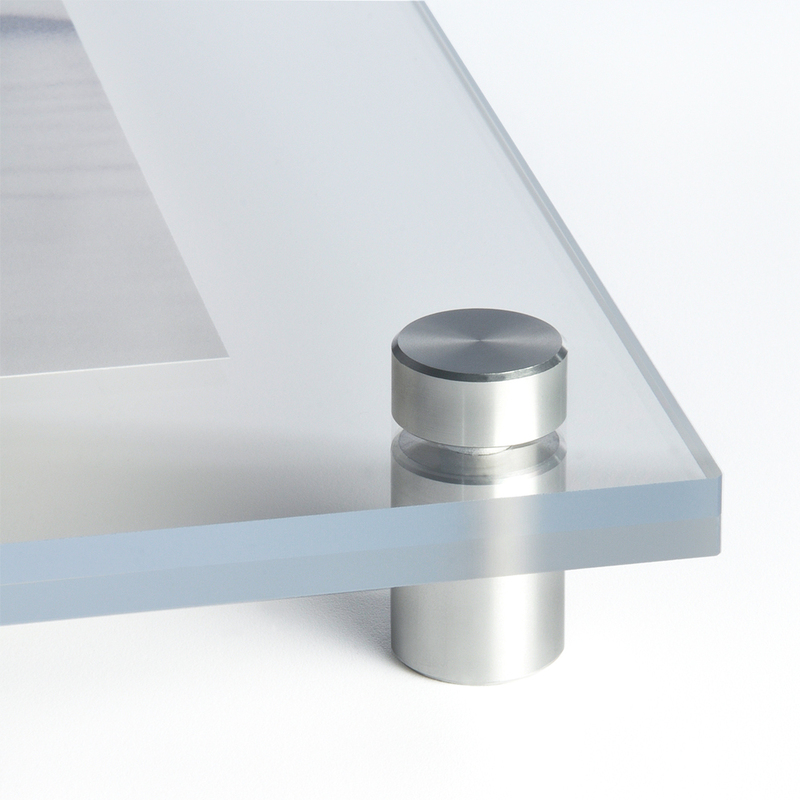 Our hardware is both sleek and sturdy, stunning and secure. 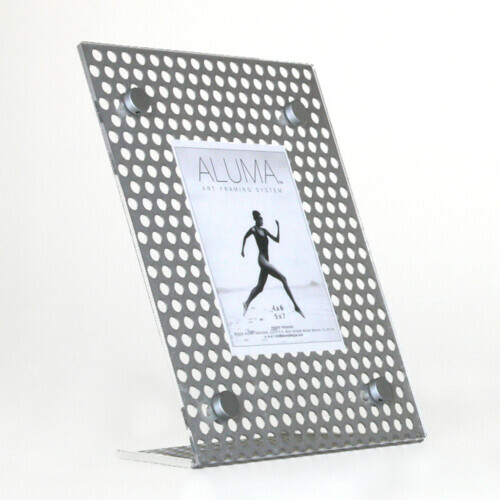 ALUMA’s VETRO line of modern acrylic picture frames are hand-made and can be custom fabricated to your exact specifications. 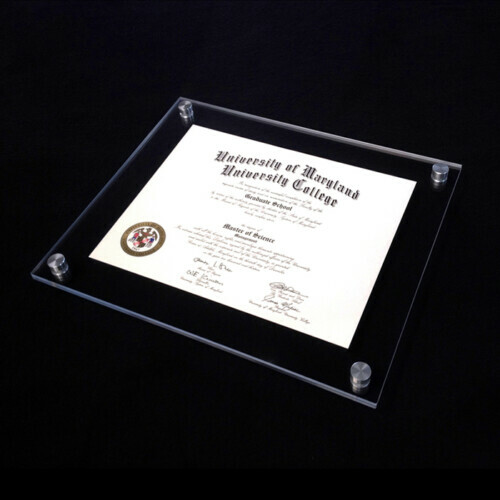 We only use the highest quality frame grade acrylics that are made in the USA. 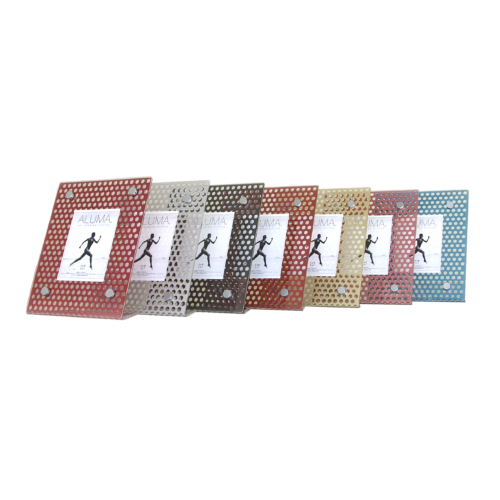 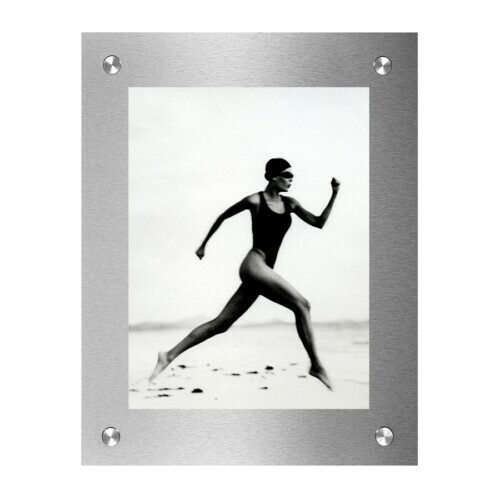 This modern frameless design will give you a nice 2″ border all the way around your image. 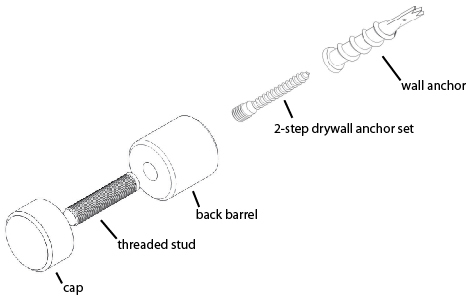 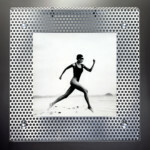 Great for Art, Photos and even Commercial Signage applications. 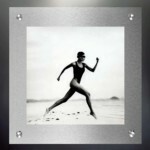 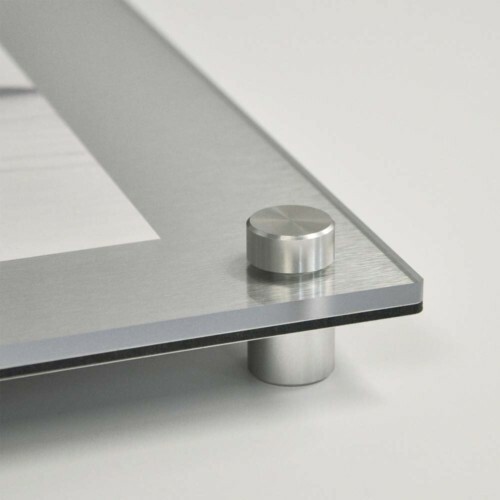 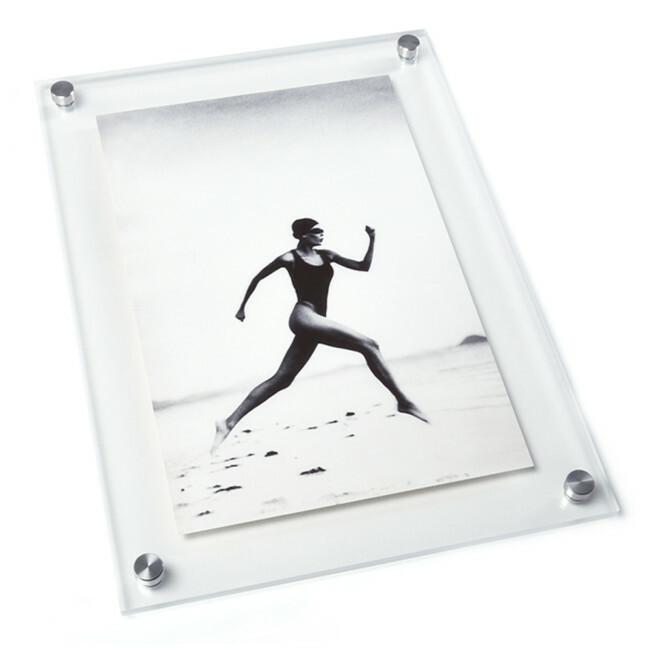 ALUMA’s Standard line of Vetro Stand-Off acrylic frames are an elegant way to display any media you desire to frame. 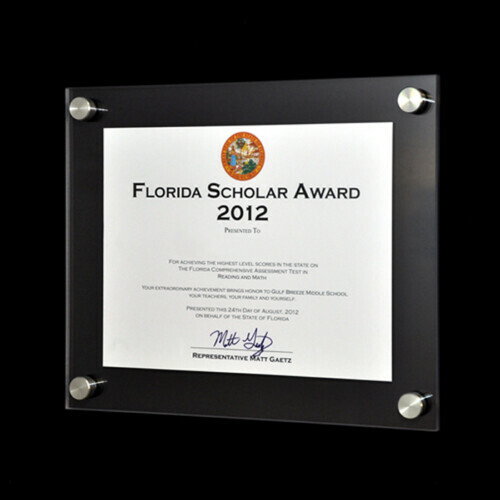 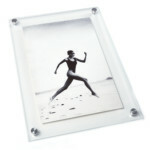 All Vetro acrylic picture frames are hand-made in the USA using the highest quality frame grade acrylics.